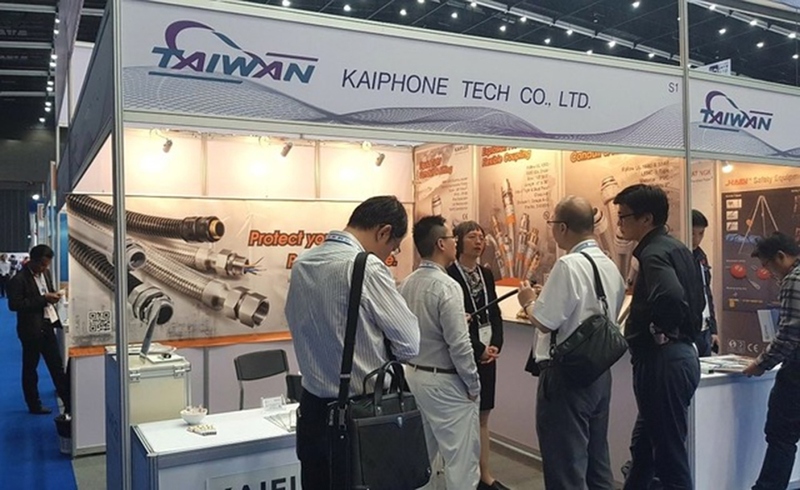 Welcome to visit Kaiphone at IEEE PES GTD Asia 2019 (Booth No. S1) - Kaiphone Technology Co., Ltd. 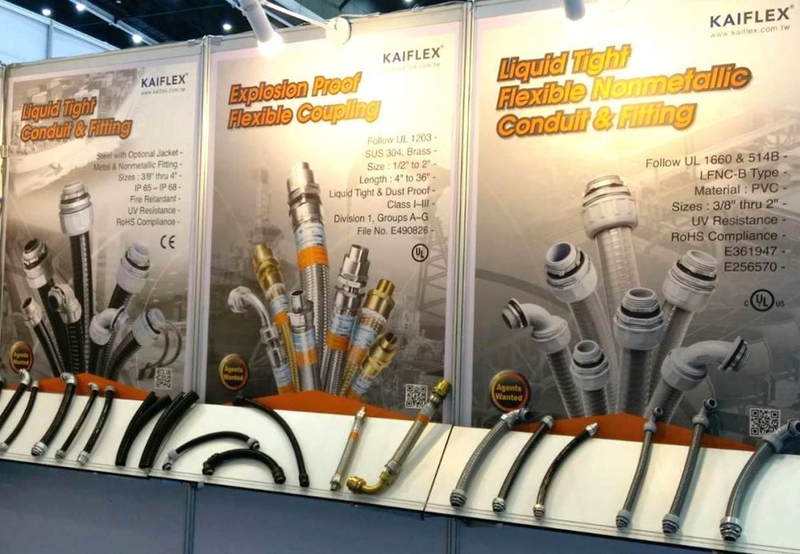 Welcome to visit us at booth no. 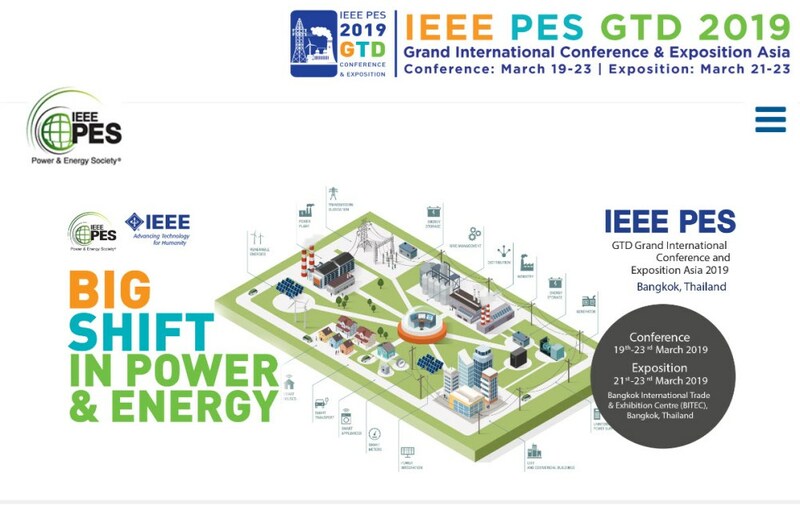 S1 of IEEE PES GTD Asia 2019. Brand new product series will be announced in the show. We are pleased to introduce them to our old and new friends. Looking forward to meeting you there.